B U B B L E G A R M: What's new? 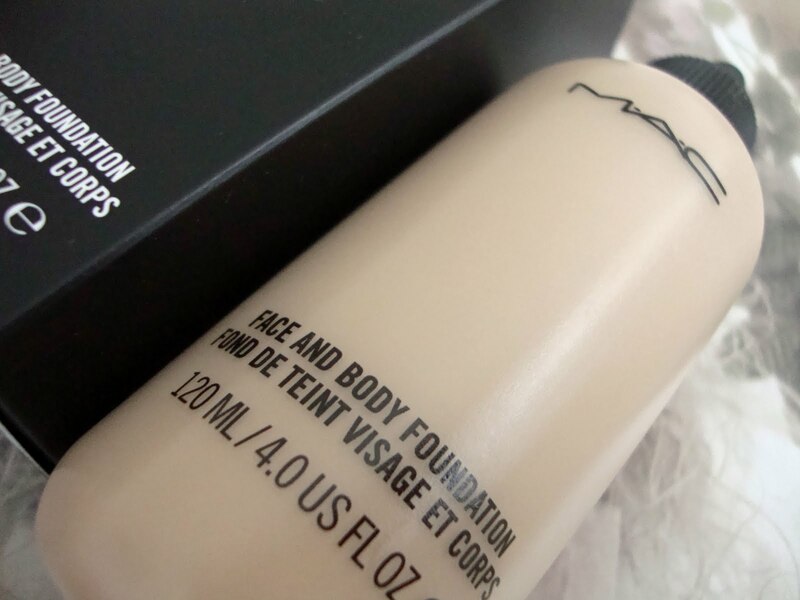 Yesterday I picked up a fresh bottle of Face & Body foundation by Mac, I am still loving it! See my full review HERE. 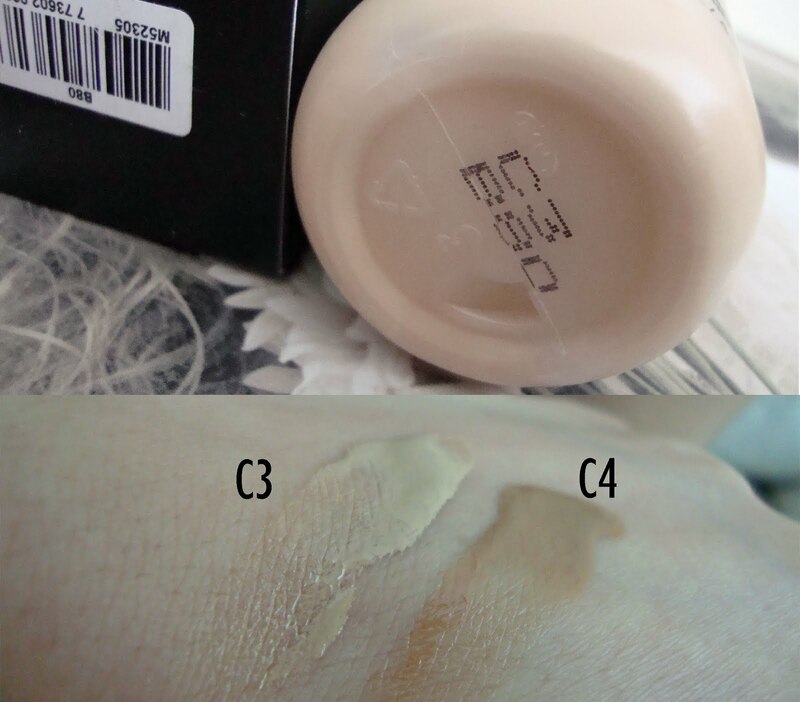 This time I picked up the shade C3, instead of C4 as I am much paler at the moment *sigh* There is quite a big difference between the 2 shades, but as it's so sheer you can't really tell once blended. For reference I am NC30 at the moment instead of my usual NC35+ and C3 is a perfect match. I joined a gym along with the rest of the nation this time of year, :) my aim is to feel fitter and look more toned, and if I lose a couple of kilos on the way, then great! I have also reverted back to my healthy eating throughout the week where I give myself a cheat meal on Saturday. I purchased my final cushion for the bedroom which I got from John Lewis for half price. I have wanted this for AGES, but every time I went they were sold out, which turned out great as I didn't pay full price. I got a new wardrobe which I am ecstatic about, I have all my dresses in this now with some trousers and jeans at the bottom, and some of my favourite shoes underneath. This means no more vacuum bags and I can see everything I have! I am loving the new Sigma brush collection, it's called 'Make me up' and available in 4 colours. I have the purple version which is called 'Make me crazy'. The great thing is that you have all of your essential brushes in a durable container which protects your brushes making it ideal for travelling and also transforms into two brush holders. Pretty neat! What's new with you in 2011? Disclaimer: The Sigma brushes were sent for consideration for review, I was not paid and I am not affiliated with the brand. Honest opinion as ALWAYS! uhh that Sigma set looks amazing! Haven't tried any of their products but I guess I will one day. 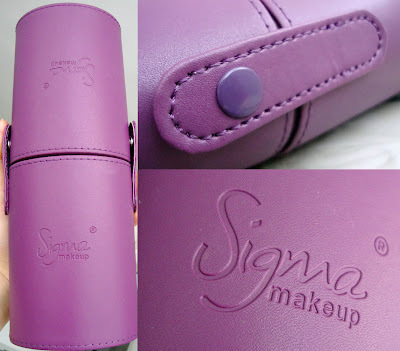 That sigma kit looks perfect for travelling like you mentioned and I love the colour of the brushes! The brushes are really interesting! And continue your good work at the gym! It feels so good when you've complete a session. I'm going to give the mac foundation and try one of these days. I love your taste in decorating and wardrobe. i recently started to use Mac F&B and im really liking it and omg love the sgima kit. I also recently started to use MAC F&B and love it. I also love MUFE F&B though so I alternate between the two. I wear shade N2 most of the year and N3 when I'm tanned. i just came back from out i was searching for the neutrogena cleanser the one u r using:visibly clear oli free facial wash and i found instesd of it : oil free acne wash ?? is it the same ? i keep hearing good things about face&body, although i'm in love with pro longwear, maybe i'll have a try next time i'm at mac. Great new stuff! I want that purple brush set. I love purple! wow, i'd love to own those brushes! Woaw, love that Sigma set! looks amazing. wow at the sigma brushes they look amazing such a gorgeous colour too! 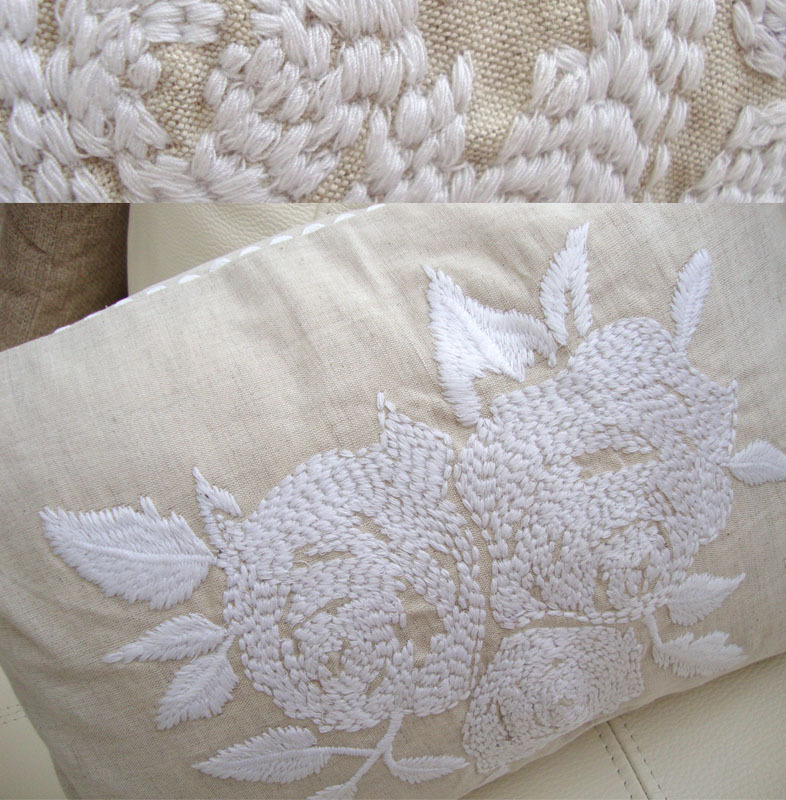 Love the cushion, its so pretty! 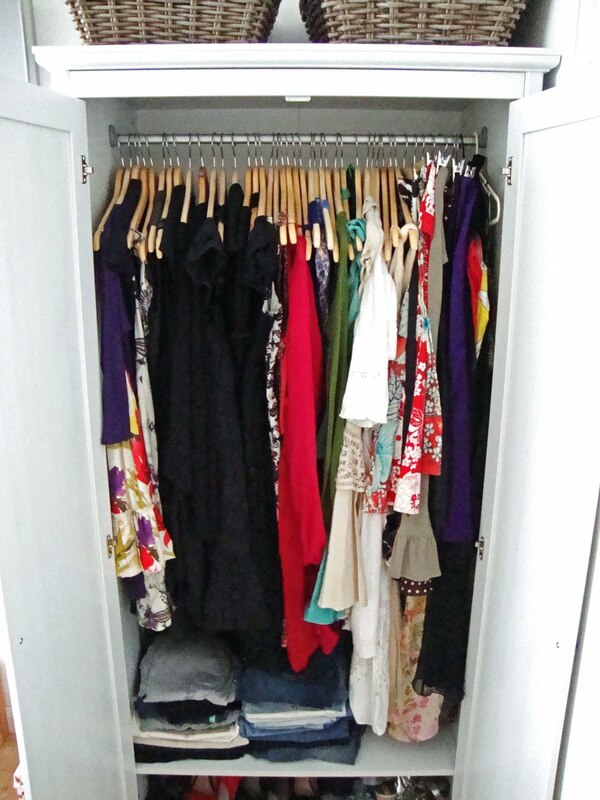 And wardrobe is so organised, I bought one not so long ago, have a whole room with just my wardrobes now! Love this bruhes! Tell me what is your camera please? the brushes are so cute! I want to try mac face & body too! Wow the Sigma brushes look soo pretty! I love sigma brushes! These colored ones that are being posted everywhere look like they cross a fine line between cute and cheap looking. Since I don't own them I don't know.... how would you rate the appearance?